Amazon's Fire TV is a really, really good streaming box, and it got better recently with the release of the newest generation. So now is a great time to talk about some of the Fire TV's best features, tie-ins, and secrets. It's not hard to have a great time with a Fire TV, but there are always ways to make your experience even better, so read on for five ways to get a little more out of your Fire TV. 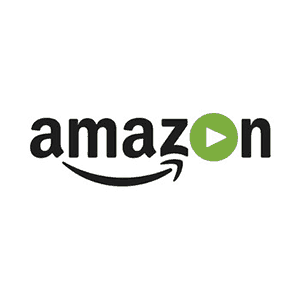 Okay, so this is obvious, but Amazon's streaming box loves to surface Amazon content. That means that you'll find your Amazon library on the operating system's major menus, rather than within apps, and it also means that you'll have easier access to Amazon's streaming library – provided, of course, that you have an Amazon Prime account. Amazon's streaming library (variously branded over the years as Amazon Instant Video, Amazon Prime Instant Video, Amazon Prime Video, Amazon Video – get it together, Amazon) is available to folks with Prime accounts, which also include benefits like music streaming and free two-day delivery on many item's in Amazon's ecommerce site. 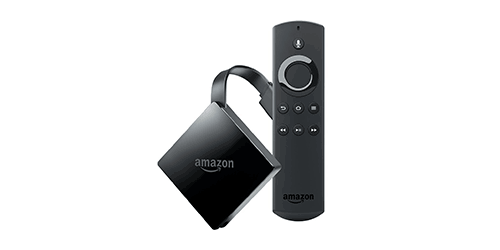 Amazon Prime is great to begin with, but it's nearly mandatory if you're a Fire TV user. Amazon makes a lot of devices, and like all smart device manufacturers, they have found plenty of ways to make them complement each other. 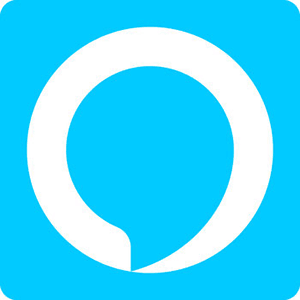 Alexa, Amazon's artificial intelligence program, lives on just about all of Amazon's devices and can be used to communicate with your Fire TV. You can actually control your Fire TV with your voice through an Echo or Echo Dot without touching the Fire TV remote at all: just speak out loud within hearing of an Echo device and the Fire TV will do what you want. We are truly living in the future. And, of course, you can order media from Amazon through any of its devices (or online) and have it show up in your Fire TV library. Amazon's Fire TV isn't the best streaming box for gaming (as we said in our review, that honor clearly goes to the Nvidia Shield), but it's far and away the best streaming box for gaming at its price point, blowing Roku and Chromecast out of the water (to say nothing of the far more expensive but still gaming-inferior Apple TV). So by all means, invest in some games for the Fire TV, which can play a lot of the same games that Android devices can. That translates to a mix of simple mobile games and more impressive titles like arcade and console ports. For starters, download our picks for the best Fire TV games. Especially Crossy Road. 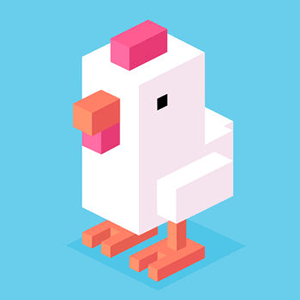 God, I love Crossy Road. A lot of the Fire TV's games don't require anything more than the included remote, but things will be more fun if you invest in the Amazon Fire TV gaming controller. 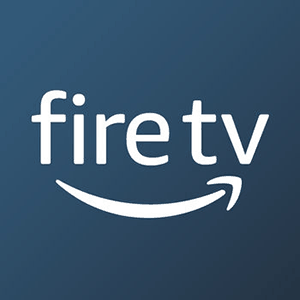 There are a lot of great apps available for the Fire TV, but you don't have to limit yourself to Amazon's approved selections. Since the Fire TV runs an Android-based operating system, many apps from the Android app library work just fine on the device. To get Android apps onto a Fire TV, you'll need to use a process called Sideloading. Check out our complete guide to sideloading, and for tips on which sideload-able apps are most worth your time and effort, check out our list of the best apps to sideload. I am on the record as being a fanatic about using streaming device mobile apps instead of the included remotes. 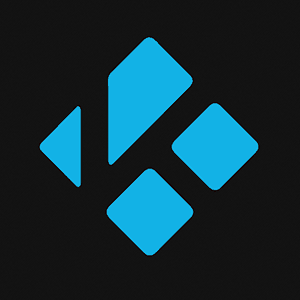 I don't know why every streaming box owner on the planet doesn't just use these apps, which let you say goodbye to searching under the cushions for the remote (unless you lose your phone or tablet, too, which I admit I have done). The mobile app adds voice search to models that don't have it and lets you do anything you could do with a remote – and more. Get the app for Android here or for iOS here.